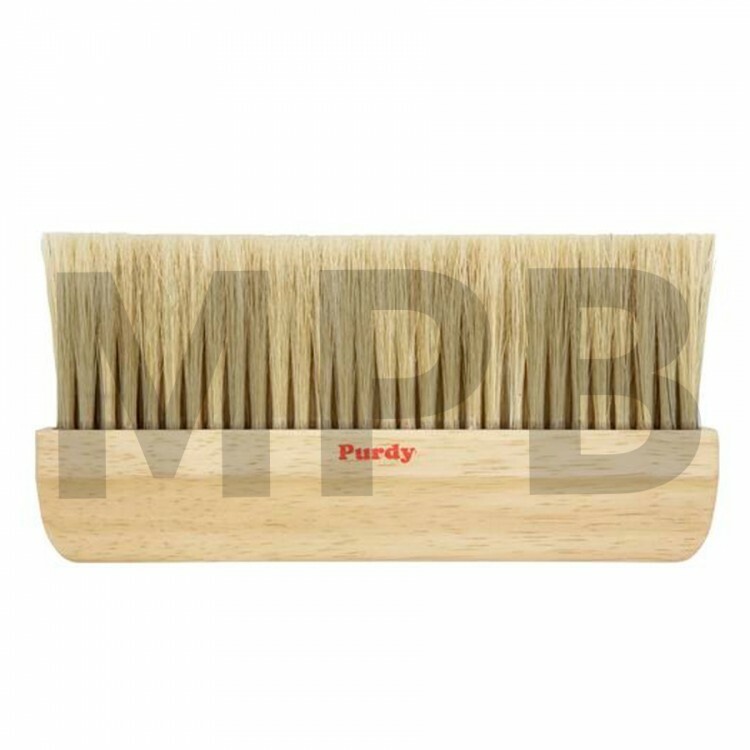 High quality wallpapering brush with lily bristle, which can be used with any type of wallpaper. 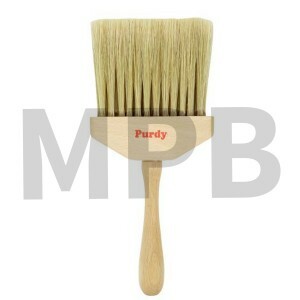 Clear finished beech-wood handle ideal for smoothing all types of wallpaper. Size; 9 Inches wide and 1 Inch thick.